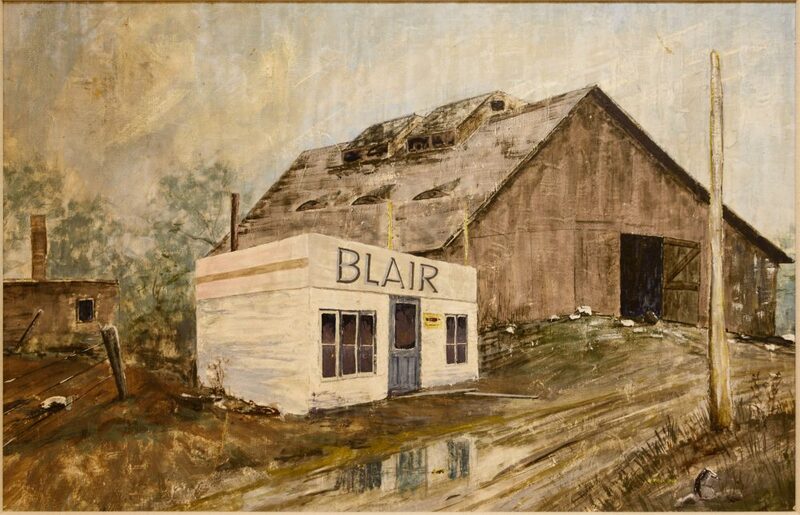 Blair first opened its doors for business in July of 1950. The founders Ernest Lieberman, Murray Rich and Ralph Higel operated the business from a barn located south west of Sheppard Ave. and Keele Street. With the one truck that they owned, the material distributed to the construction industry consisted mainly of sewer pipe and cement. 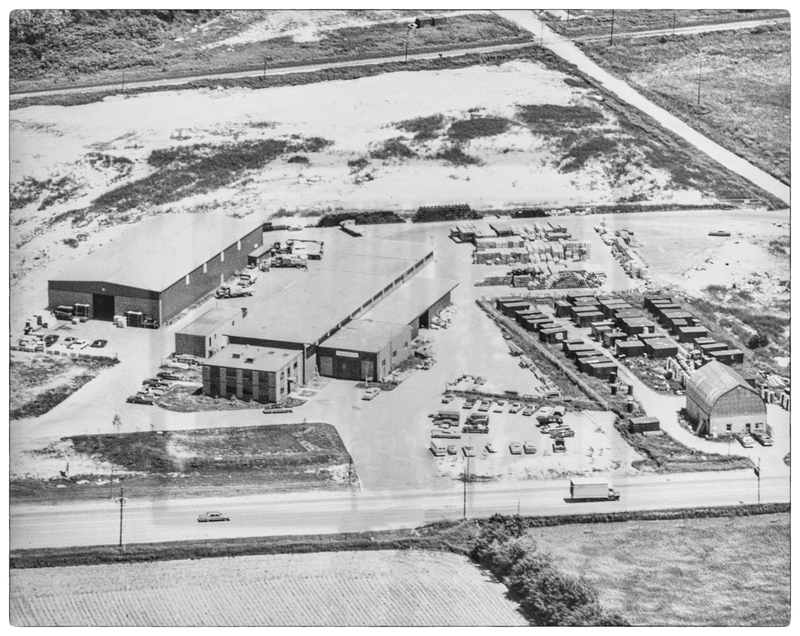 In 1959, as the need for expansion grew, the company relocated to Rivalda Road (Sheppard and Weston Rd. area) where a warehouse, office building and larger fleet of trucks were situated on an acreage of land. In 1970 Martin Lieberman (the son of Ernest Lieberman) joined the company and carries on the family business today. 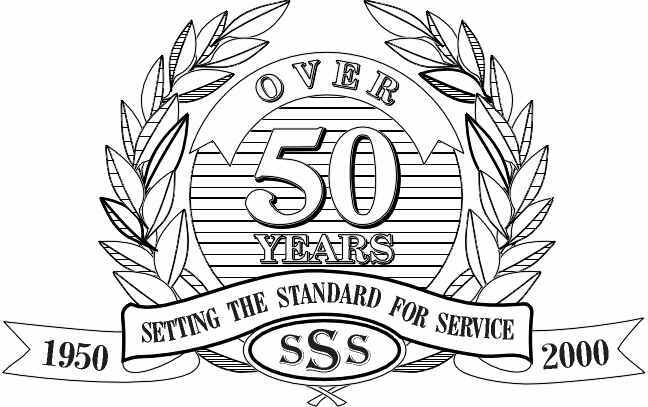 Blair was amongst the first of a small group of companies who came together in 1966 to form the Torbsa Buying Group. Today this group has grown to a membership of 26 and has joined forces with EPIC Alliance, ensuring quality products, innovative product solutions, and competitive buying power. The members of EPIC Alliance stretch from coast to coast. Today Blair has become the premier supplier to the Concrete & Drain Contractors in the residential market place. Our current location in the Town of Maple is on the east side of Keele Street, 3/4 km north of Major MacKenzie. The nine acres of land (which Blair moved to in 1979) boast 45,000 sq. ft. of warehouse space, allowing us to stock an extensive variety of brand name building material products. Our expanded fleet of trucks, newly renovated office buildings, ample parking space and loading/unloading areas for full size trucks can also be found at this location.